There is no way back for Neil Lennon at Hibernian. With both manager and club taking legal advice, matters have moved beyond repair, but the fiery manager’s latest mauling of his squad, considered by many players and club executives to be poisonous and vastly over the top, was simply the straw that broke the camel’s back according to those inside the club. With assistant manager Garry Parker also banished from the training ground, it has been left to coaches Grant Murray and Eddie May to prepare the side for this afternoon’s game against St Mirren. It is understood that the coaching team had expressed a reluctance to take the reins in the circumstances but after being warned that they would be in breach of contract if they refused, they will now assume the match-day responsibilities, while the club look to finalise Lennon and Parker’s departure and search for a replacement. 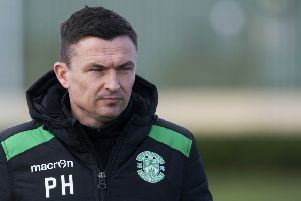 Sitting eighth in the Premiership table, on the back of five league games without a win, it is a sorry end to a tenure that boasted two hugely successful seasons, whereby the former Celtic and Bolton boss guided Hibs back into the top flight after three campaigns in the Championship and then built on that by delivering the club’s record points tally in the top flight, finishing fourth and qualifying for Europe in the process. But eight points adrift of the top six, relationships between the management staff and players have become strained, while members of the board have watched on with dismay as the mood in the squad and around the East Mains training base suffered. With players and staff claiming it was “far from a happy camp”, the seeds of that discontent were sown last term when players found it hard to forgive or forget the manager’s over-the-top outburst in the wake of the final derby of the season. In a shock tirade considering the squad’s achievements in their first season back in the top flight, Lennon described the players as “unprofessional” and “amateur” and said he would consider his future, unsure whether the club and his squad shared his ambitions. He did return for the new season but things have never been the same. Losing John McGinn was a blow but, with the likes of Stevie Mallan, Daryl Horgan, Florian Kamberi and Jamie Maclaren all featuring high on his summer shopping list and all delivered for the start of the new campaign, he still had the backing of the board. But it was simply a case of papering over the cracks and with a glut of injuries frustrating Lennon and hampering the team in the early part of the season, chasms have developed and after Friday’s war of words the club felt they had no option but to suspend the manager and his assistant as they look to smooth things over and get everyone at the club pulling together again. But at the team meeting that afternoon, while almost every player was eviscerated by the manager and members of the coaching staff, the verbal attacks on certain players were unrelenting. It is understood that Kamberi bore the brunt of the fury and the Swiss youngster was apparently ready to clear his locker and walk before senior players and the club chief executive Leeann Dempster stepped in. Kamberi has borne the brunt of most of Lennon’s ire in recent weeks and months as he failed to deliver the same kind of goal return he mustered in his loan spell in the latter part of last season, but even team-mates have questioned whether he has been receiving the kind of service he thrives on and whether formations could be tweaked to help. The management team had made it clear that, in their opinion, more drastic measures were needed and they were hoping to sign at least two or three new faces before the end of the current transfer window. But there are always financial limitations and the form of clubs like Kilmarnock, St Johnstone and Livingston undermined their demands, giving the board ready-made examples of what could be done on lesser budgets with the right coaching and man-management. 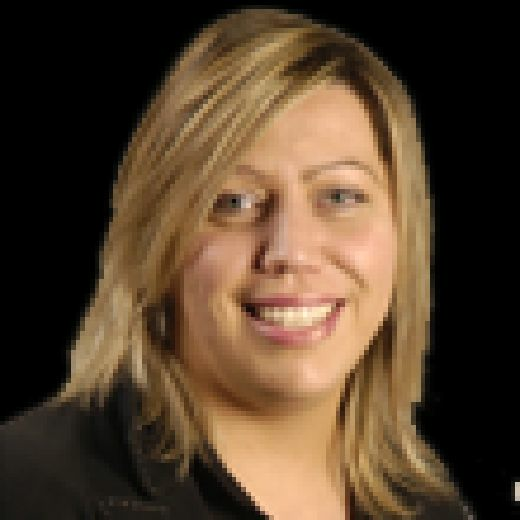 Already at East Mains for a meeting about transfer targets, Dempster is understood to have been shocked by the ferocity of the exchanges that reverberated around the training camp and with players making it clear that they were also unhappy, it is claimed that she felt she had no option but to step in. That intervention did not end well, though, with more angry words and home truths apparently exchanged. With strong views and not enough middle ground, a relationship that had once brimmed with positivity, mutual respect, shared ambitions and unrelenting support had been irrevocably soured. It wasn’t the first disagreement but it was to be the last.